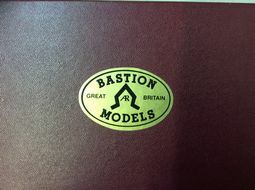 This page features the antique Bastion Models collection from Great Britain. Mint Condition Original box. This set is retired. This is a consignment sale item.